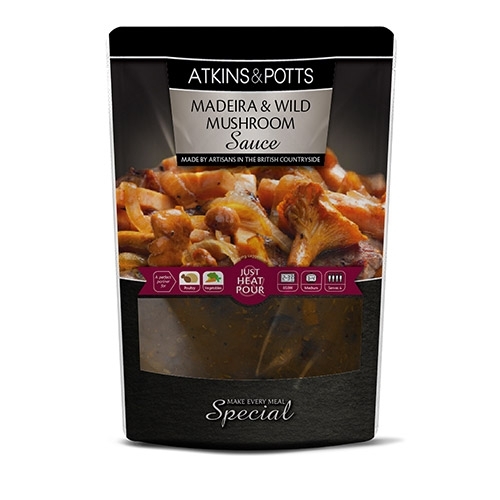 A quick-to-use chef-inspired finishing sauce combining the rich sweetness of Madeira with the earthy flavours of wild mushrooms. Ideally suited for duck game and other rich meats. It is also perfect for glazing vegetables.